In today’s housing market it is best to cut costs were you can when it comes to remodeling your home. Whether you are looking to transform your kitchen or bathroom, Miracle Method can help save you up to 70% on your home remodel. 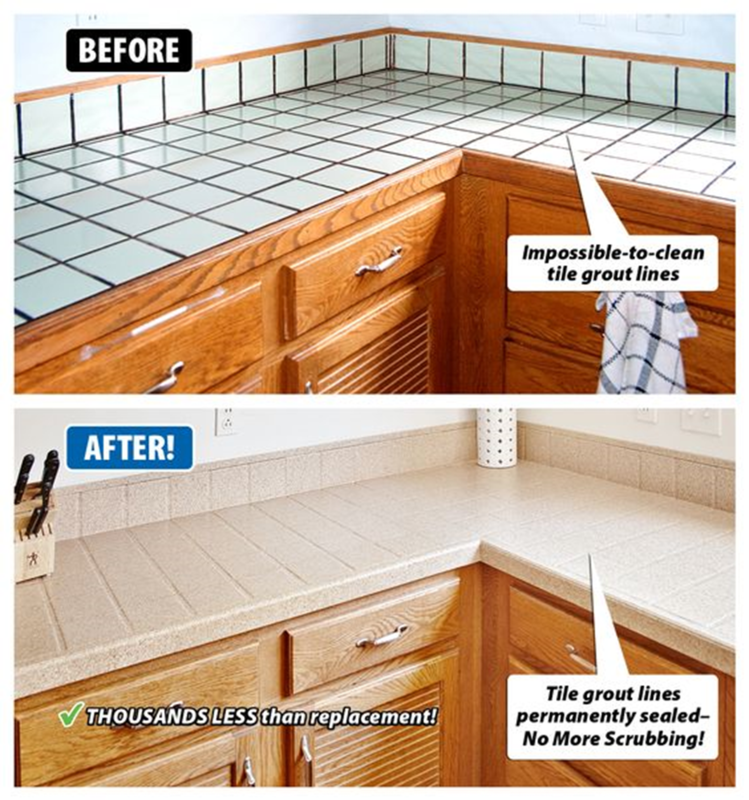 Instead of going through the hassle and cost of ripping out your existing countertops you can have them refinished and looking as good as new in half the time it takes to replace them. Refinishing countertops is not only a cost-effective alternative to replacement, but it is also a greener way to remodel your home. 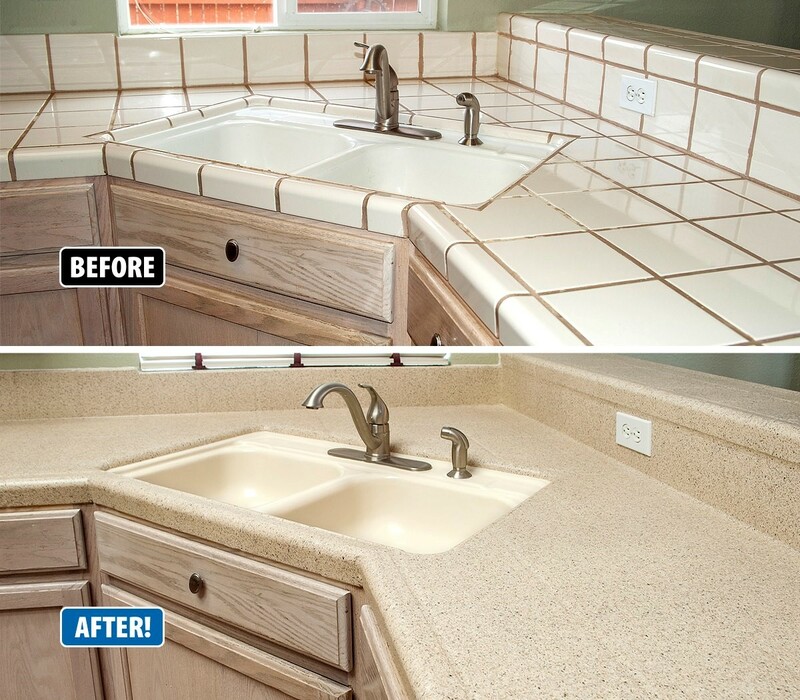 Take a look below and see how your kitchen countertops can be transformed with Miracle Method. Miracle Method has over 125 locations nationwide to find one near you call 855-212-7337.